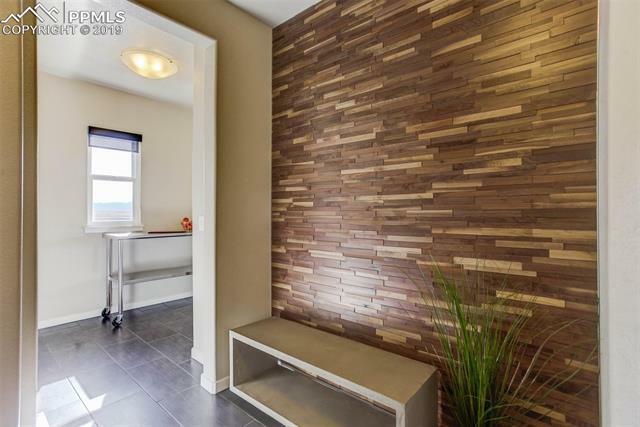 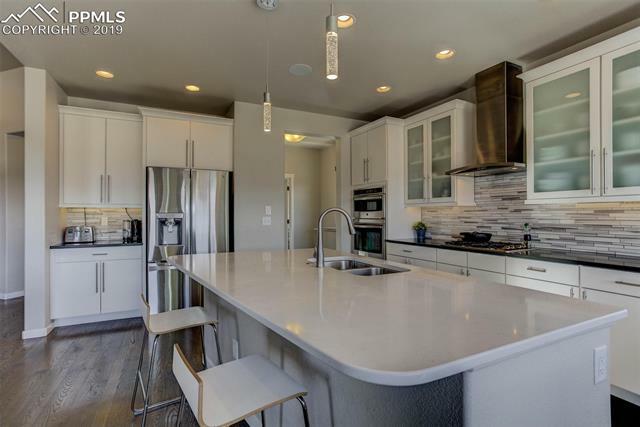 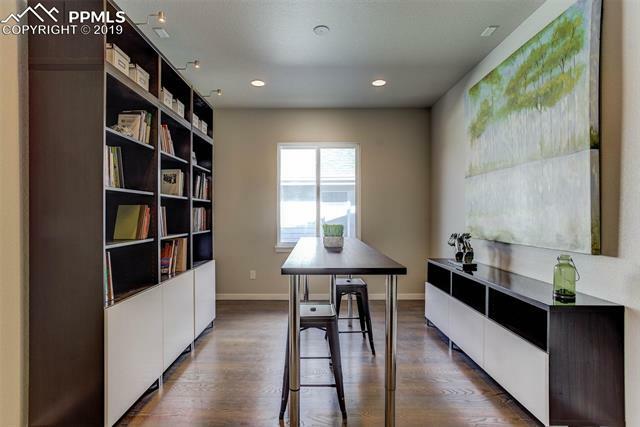 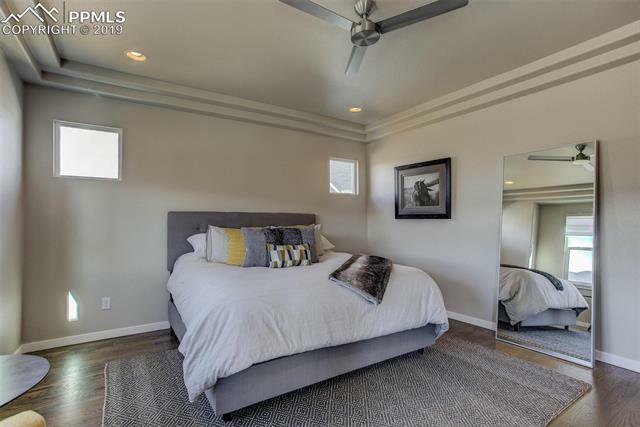 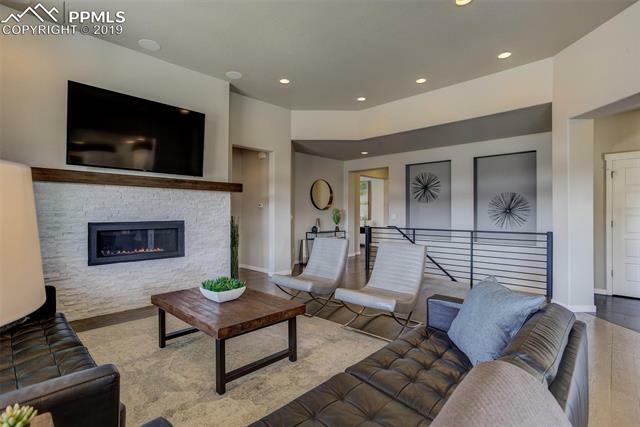 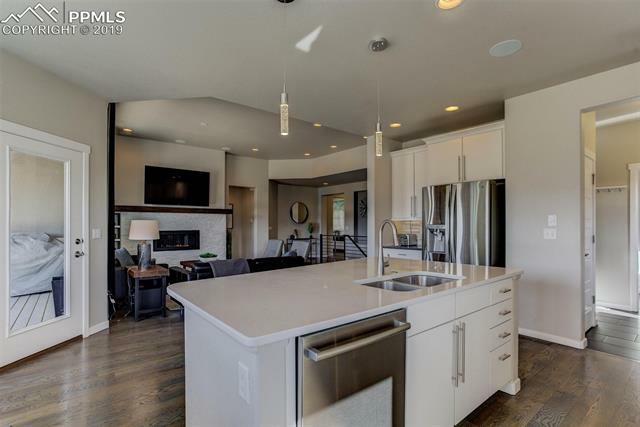 This beautiful modern home with hints of rustic style is loaded with upgrades both inside and out. 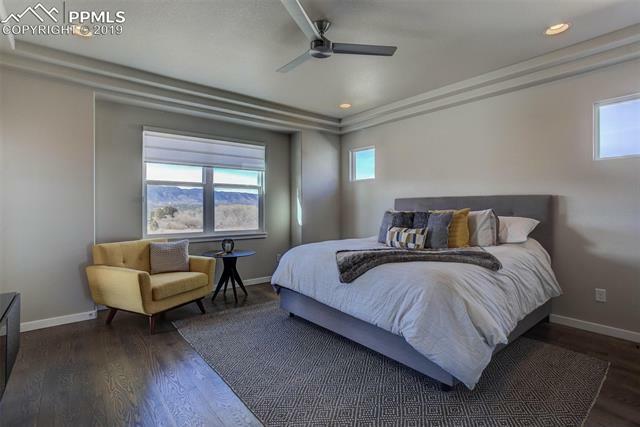 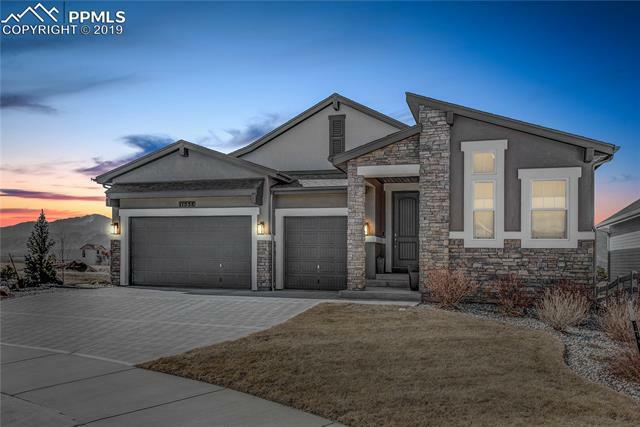 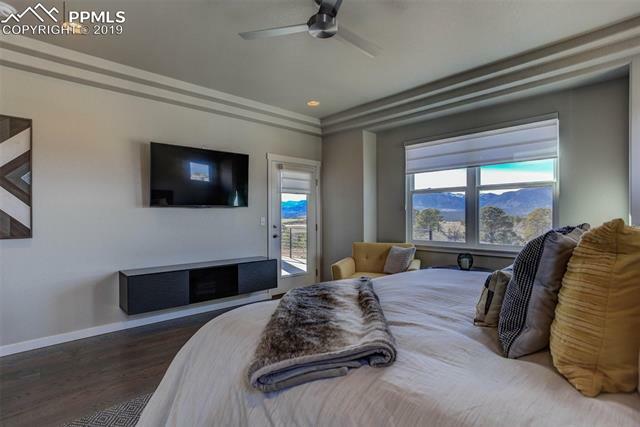 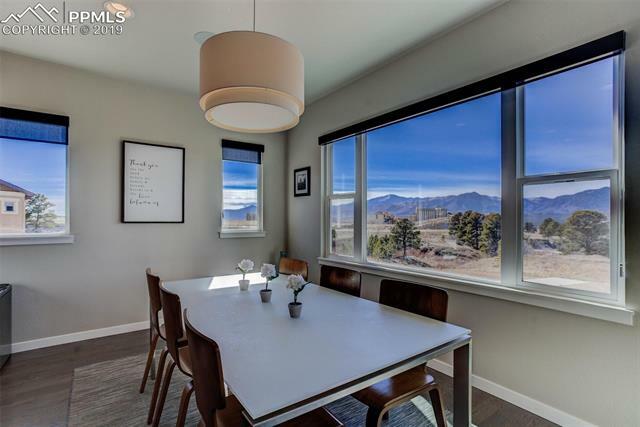 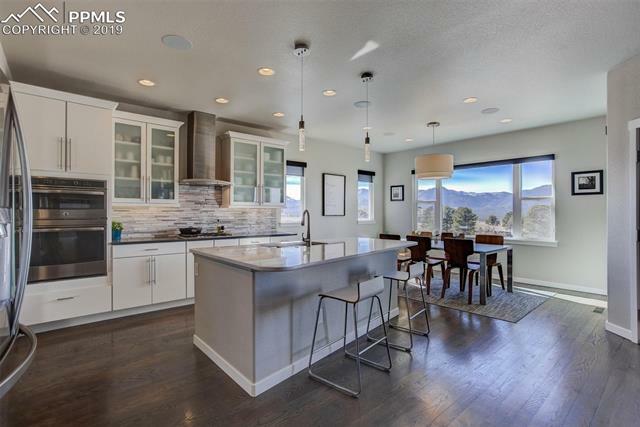 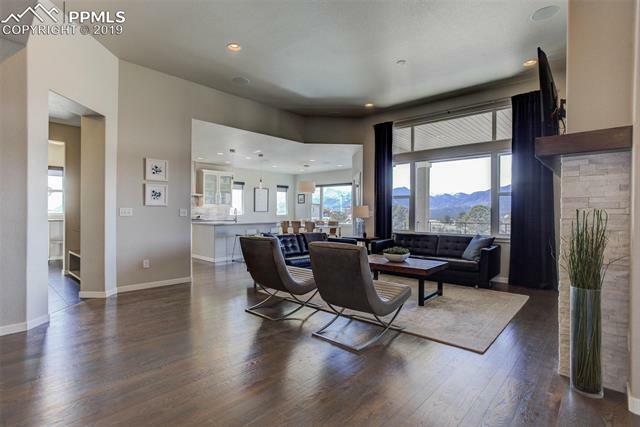 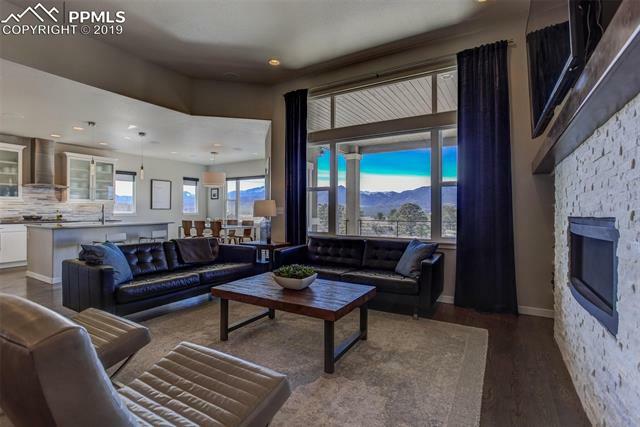 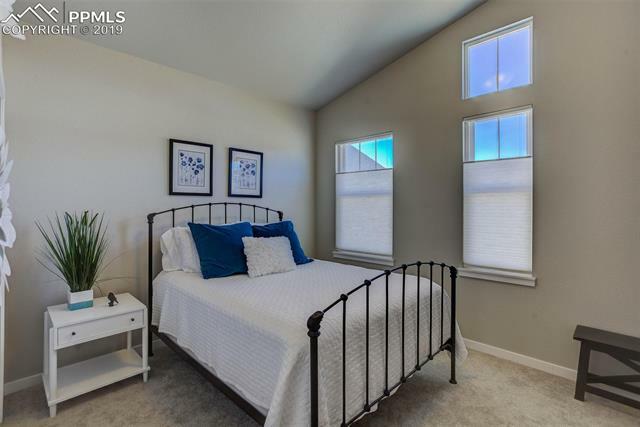 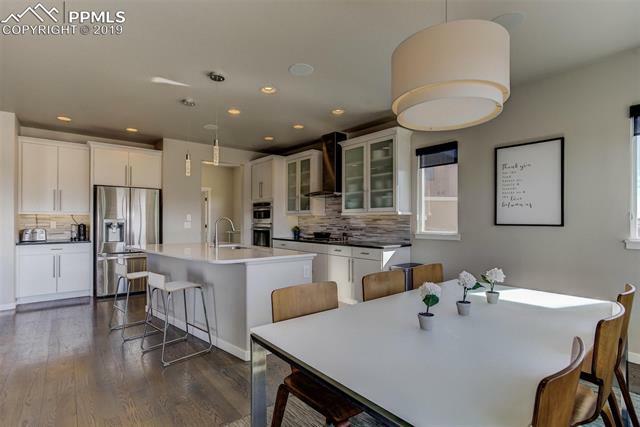 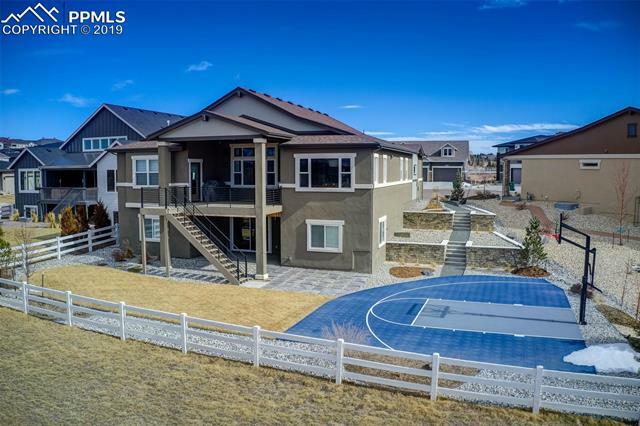 Highlighted by picturesque views from nearly every window this house is sure to fulfill your definition of a Colorado dream home. 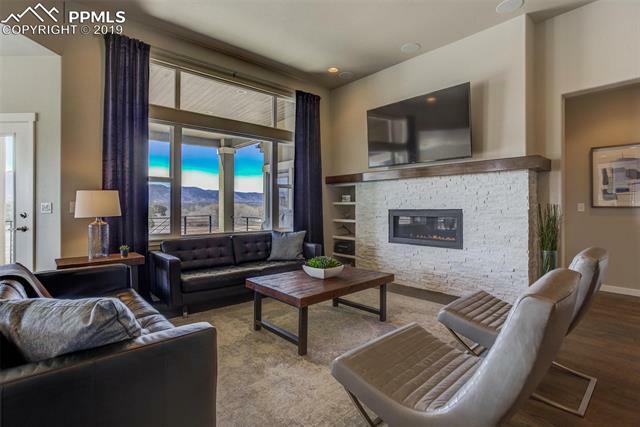 The main level features a wonderful flow for entertaining yet a cozy destination for family gathering around the stone fireplace. 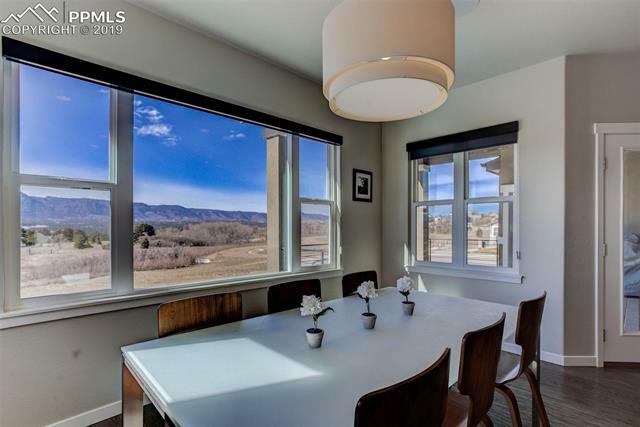 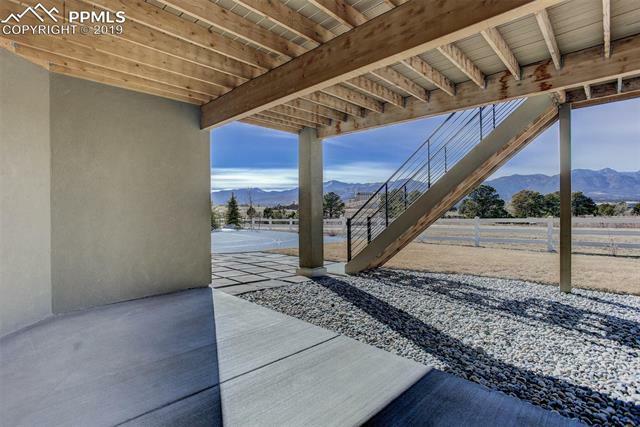 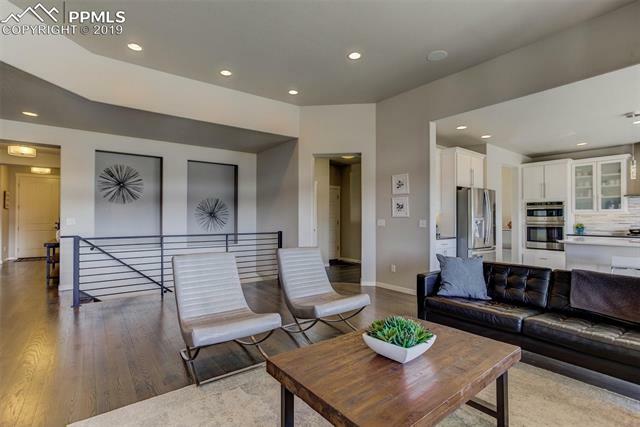 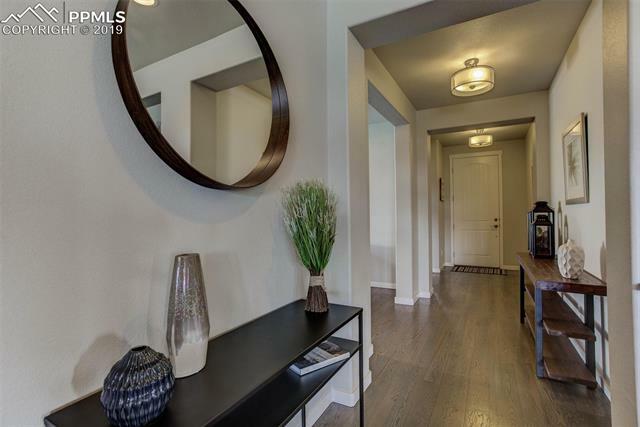 Step out onto the large deck where you will enjoy unobstructed views of the Front Range. 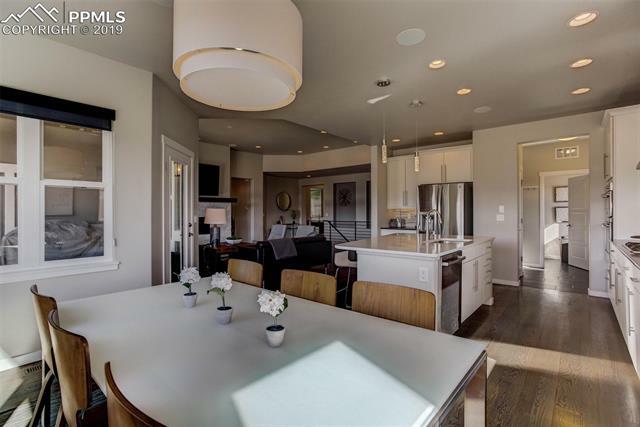 The dining room and kitchen glow with natural lighting from the many windows. 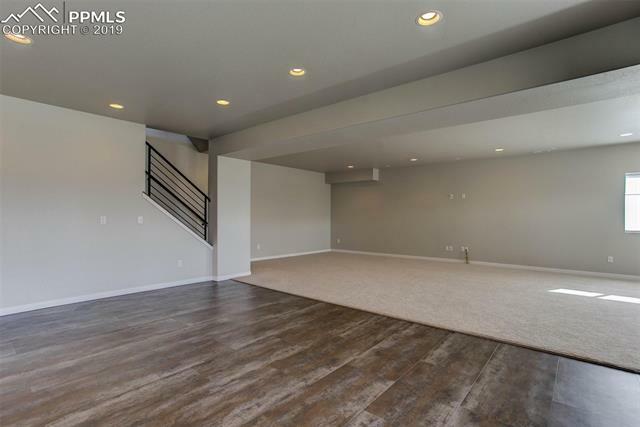 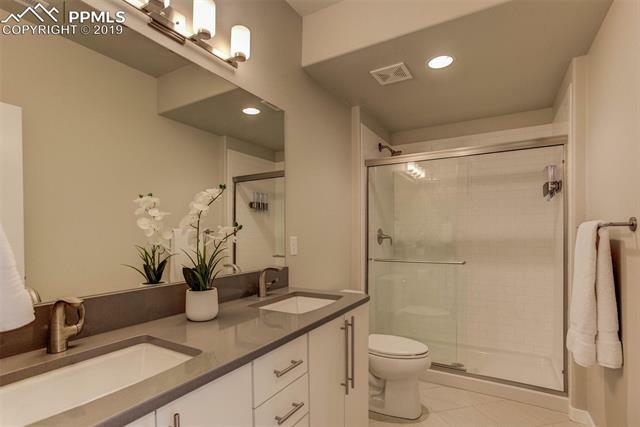 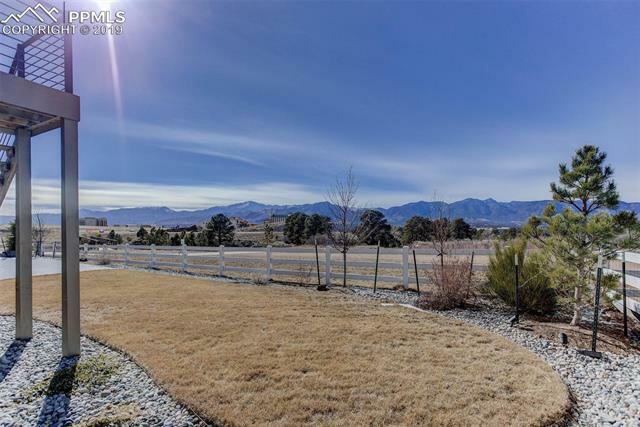 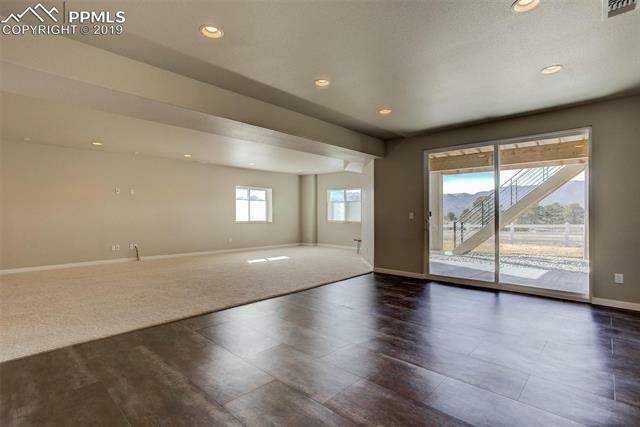 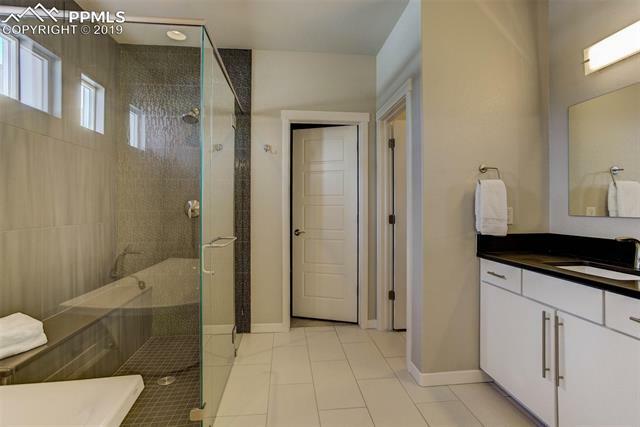 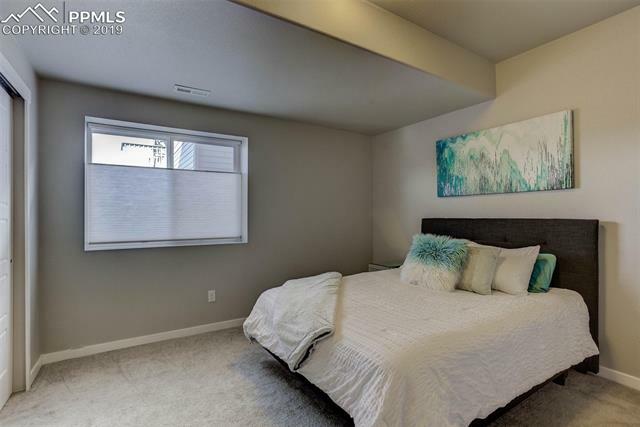 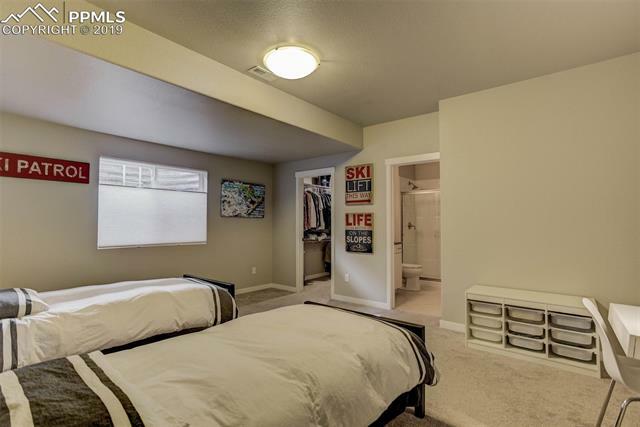 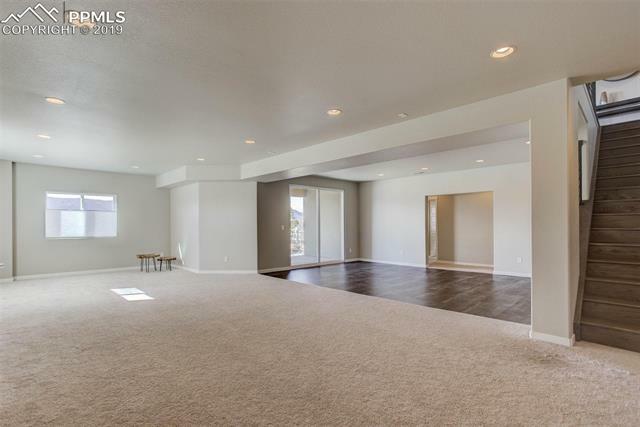 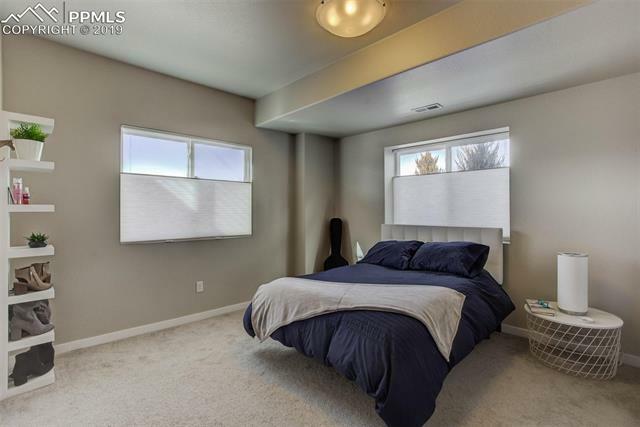 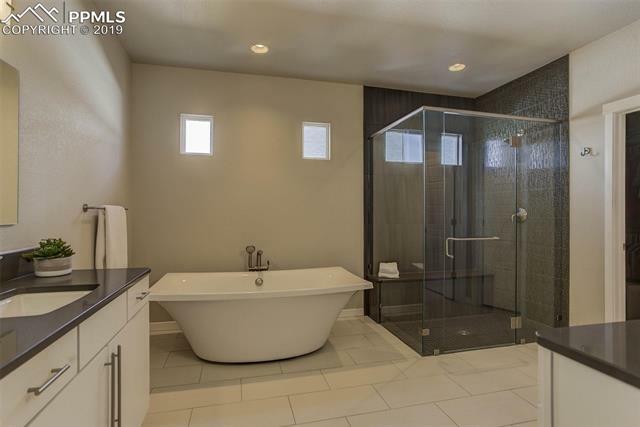 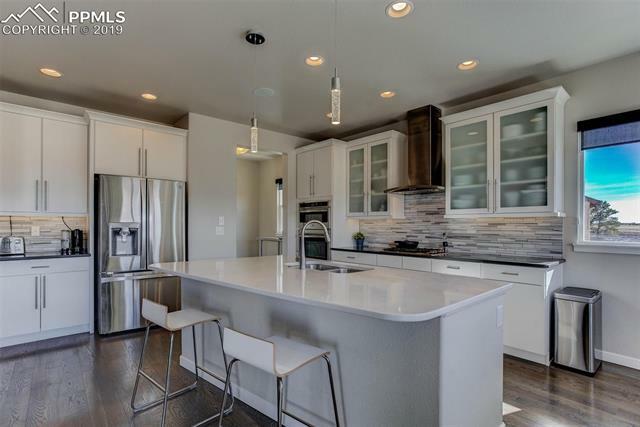 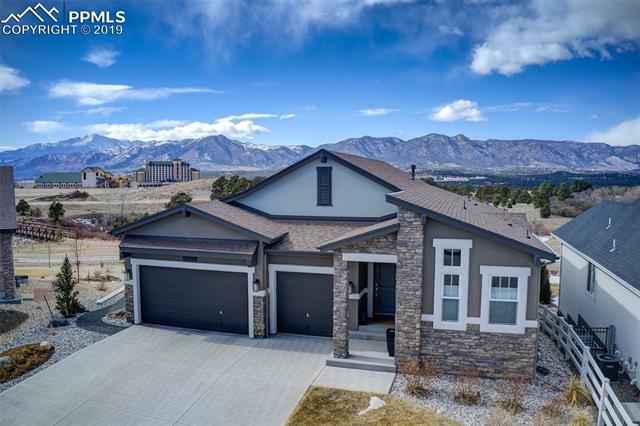 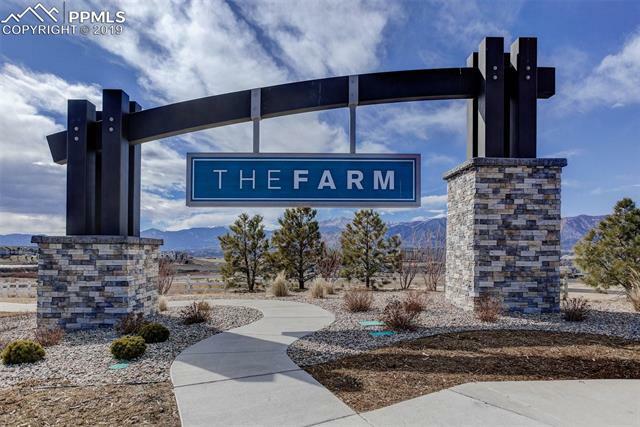 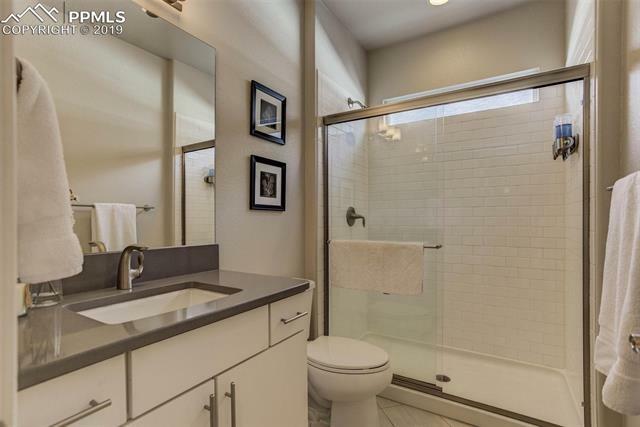 I would like more information regarding the property at 11538 Funny Cide Court, Colorado Springs CO 80921 - (MLS #4686086).